David and Goliath (2015) – What's New on Netflix Canada Today! The epic movie follows young King David who took on the mighty warrior Goliath against all odds. Filmed in North Africa and London. 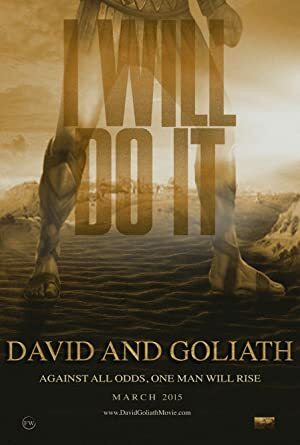 While the army of Israel cowers before the taunts of Philistine giant Goliath, young shepherd David finds the courage and faith to meet him in combat. Against a vast enemy, they didn’t stand a chance. Till one underdog rose to the challenge. This is how history is made.